One of the greatest plays of all time, the compelling tragedy of the tormented young prince of Denmark continues to capture the imaginations of modern audiences worldwide. Confronted with evidence that his uncle murdered his father, and with his mother’s infidelity, Hamlet must find a means of reconciling his longing for oblivion with his duty as avenger. 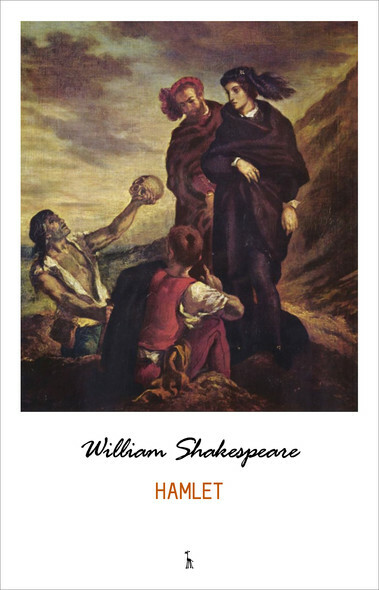 The ghost, Hamlet’s feigned madness, Ophelia’s death and burial, the play within a play, the “closet scene” in which Hamlet accuses his mother of complicity in murder, and breathtaking swordplay are just some of the elements that make Hamlet an enduring masterpiece of the theater.